Choosing a new pair of waders for fishing or hunting can be more complicated than it needs to be. All those different options and features can seem confusing if you don’t know what to look for. This infographic points out all the basics you need to know. 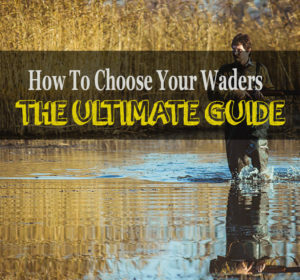 Follow this easy 3 step guide to get the perfect pair of waders for your needs.